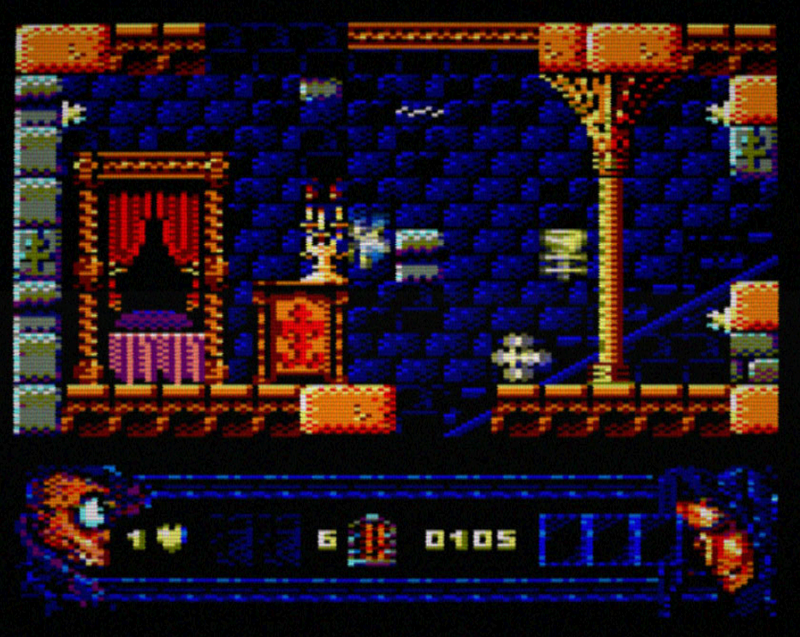 Indie Retro News: Phantomas 2.0 - Upcoming overhaul for the Amstrad CPC due Friday 1st Feb! 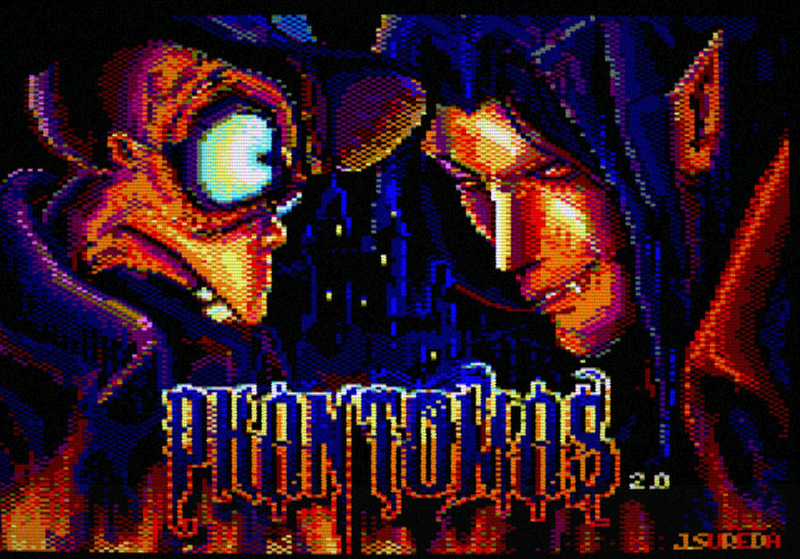 Phantomas 2.0 - Upcoming overhaul for the Amstrad CPC due Friday 1st Feb! - Thanks ReadyandPlay for the heads up news.